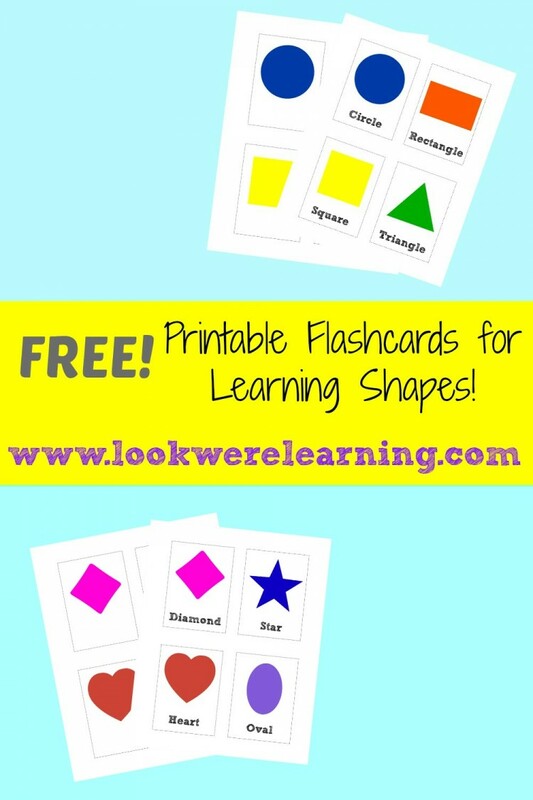 Free Printable Flashcards Shape - Look! We're Learning! I don’t know what it is about flashcards, but my kids absolutely love them. They’ll collect them, lay them out on the table, pass them around, look at them, and toss them in the air for hours. Truly. So, I’m beginning a series of free printable flashcards on the blog, which I hope you’ll find to be as useful as we do. 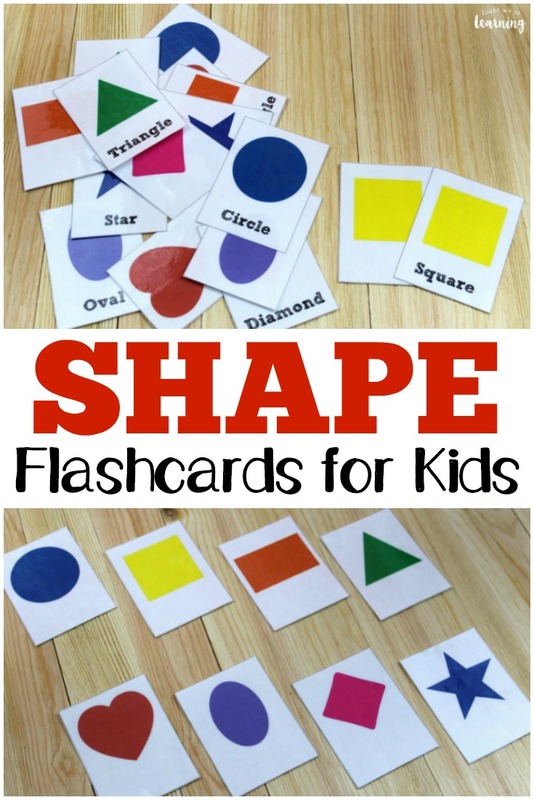 We’re starting with a set of free printable flashcards shape cards, which are great for toddlers and preschoolers alike! 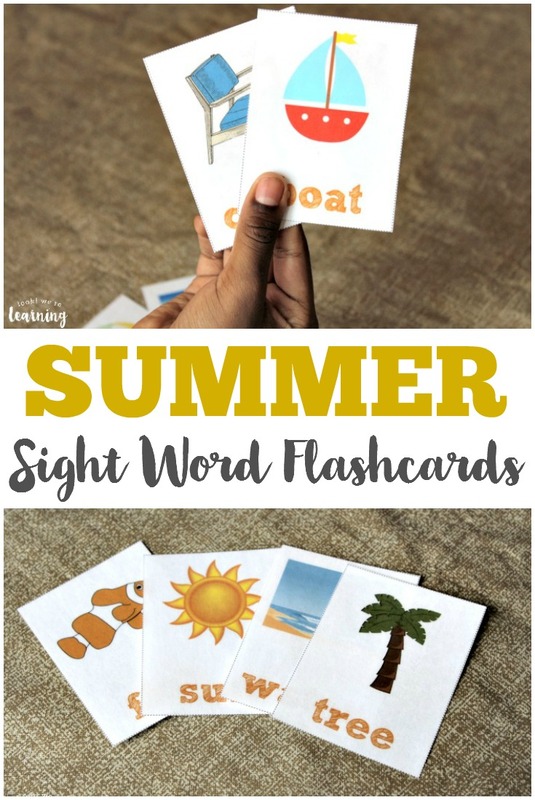 I’ll also be sharing some ideas for how you can use the flashcards in your school lessons or in your kids’ after school learning activities. By the way, if you have any suggestions for particular flashcard ideas you’d like to see featured, let me know! 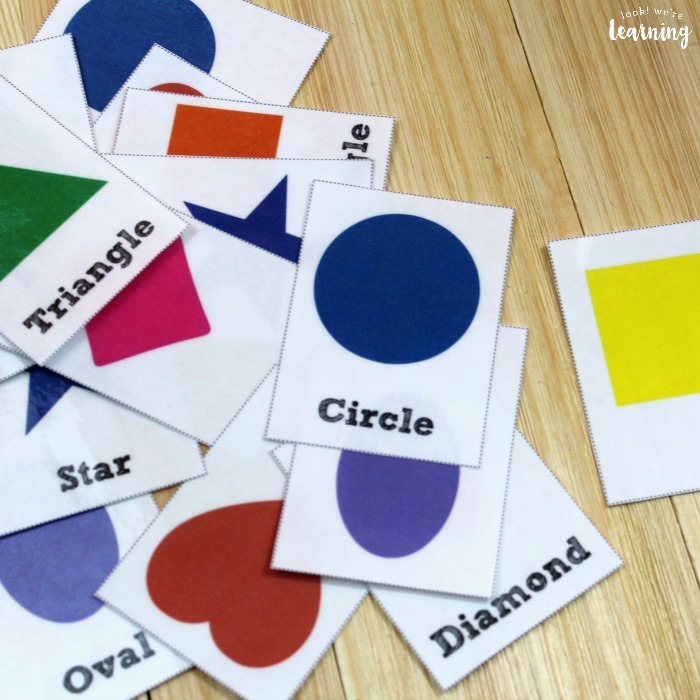 Read on to see how to grab your set of printable shape flashcards for free! And, while you’re here, don’t miss some of our other printable flashcards, including color flashcards and counting flashcards for kids! 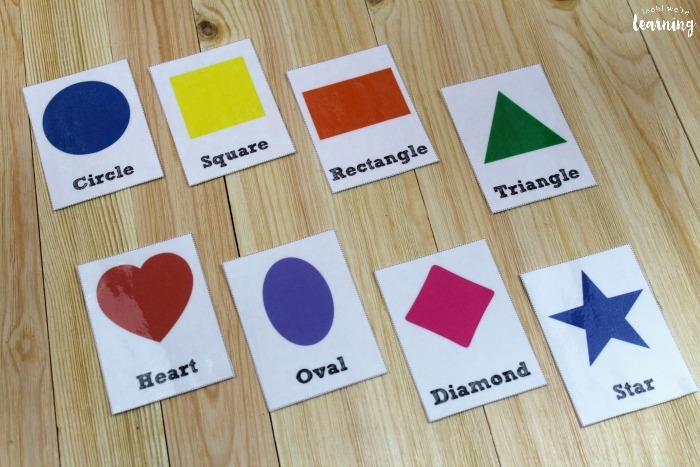 What’s In the Free Printable Flashcards Shape Set? 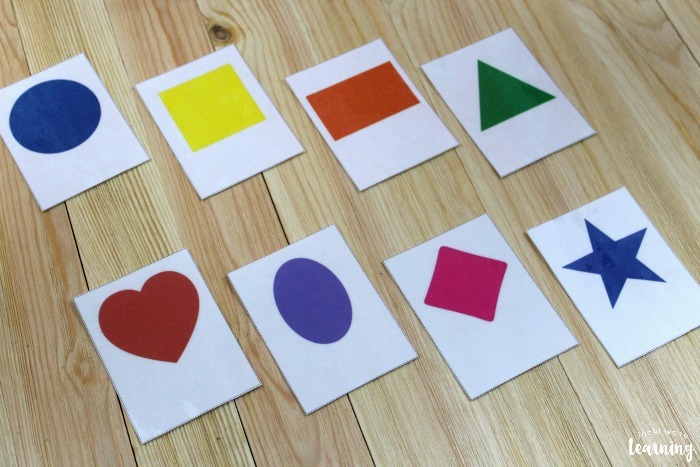 One set of eight flashcards includes the shape names and pictures, while another includes just the pictures. You might decide to use the first set to help kids learn their shape names, and then use the second set to test their memory. You might also decide to print two sets of each group and use them in a matching game! Scroll down to get your free printable shape flashcards! 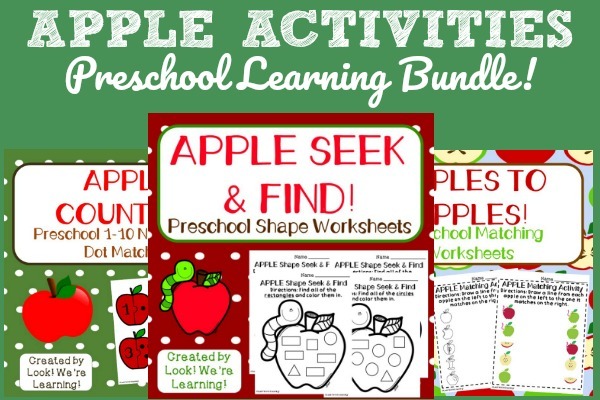 To make learning about shapes even more fun, try these activities and books for little learners! 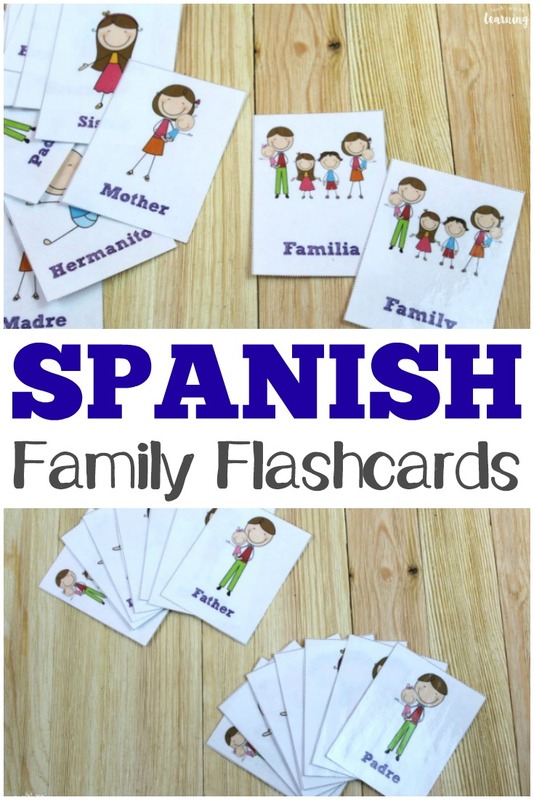 If you love these, be sure to see our other printable flashcards! Plus, get more tips for teaching early learners on my Learning for Little Ones Pinterest board! 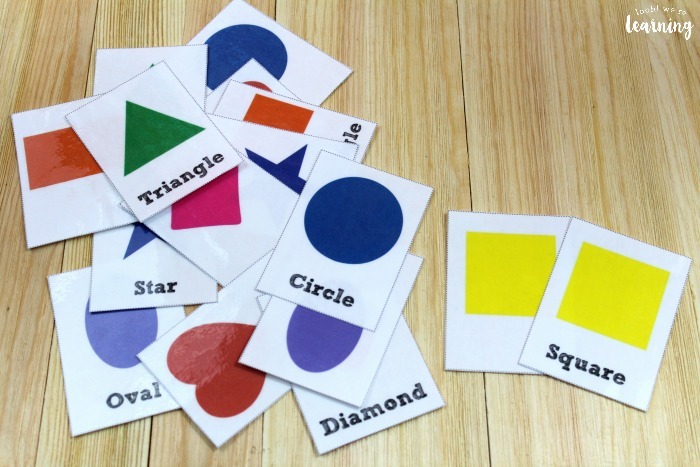 To grab your free set of Free Printable Flashcards: Shape Flashcards, sign up for our email newsletter! You’ll receive access to these printables, plus loads more, when you subscribe! it is always fun to have different shapes cards! Hey Cassie! Thanks for visiting! Sounds like it will be an awesome series! Thanks for sharing this fabulous resource! Thanks for sharing this. I’m sure this will come in handy when I go to teach Zeva her shapes. 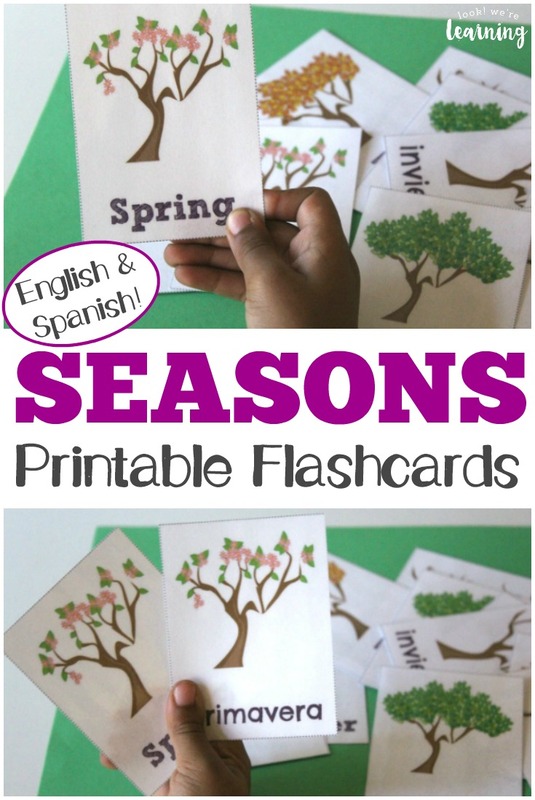 These are such a fantastic resource! I look forward to seeing what you share in this new series. Thank you for sharing these! There are SO MANY uses for cards like these!